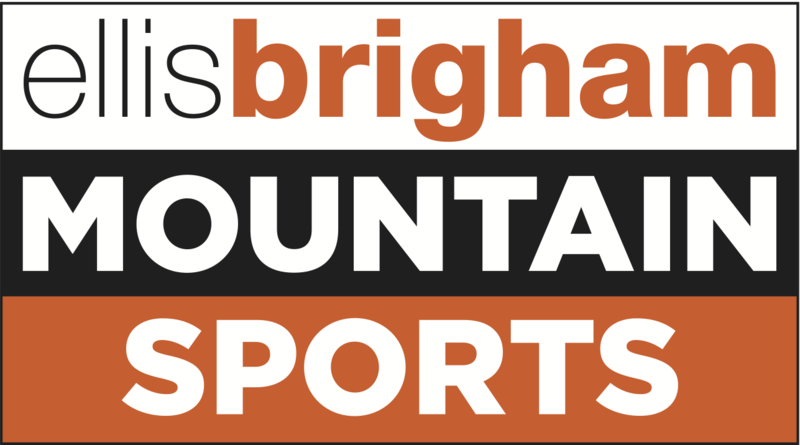 Grades to climbers are like times to runners and there are times and grades that are mythical. Roger Bannister was the first to run the mythical 4 minute mile and Johnny Dawes the first to climb E9 with his ascent of the Indian Face. When I started climbing, grades were a way of measuring my progression and being a trad climber books like Hard Rock and Extreme Rock were my bibles and where I sought inspiration to follow in my hero’s footsteps. I would focus on climbing classic routes at a level which would push me as close to my limit as possible. E9 was the level I wanted to reach someday but at that point it seemed like a distant dream. Ogwen is where I started climbing. 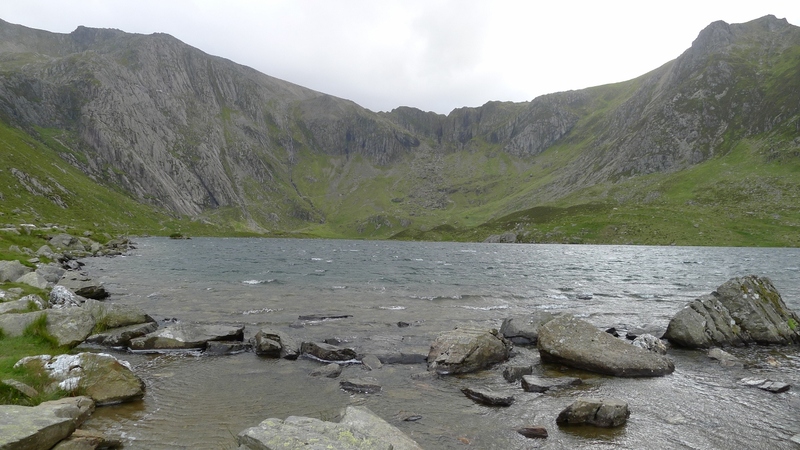 I remember being taken up the Idwal slabs when I was little and I also learnt to ice climb here a couple of years ago. Being only ten minutes drive from home I’ve spent a lot of time climbing here repeating routes and establishing a few of my own. 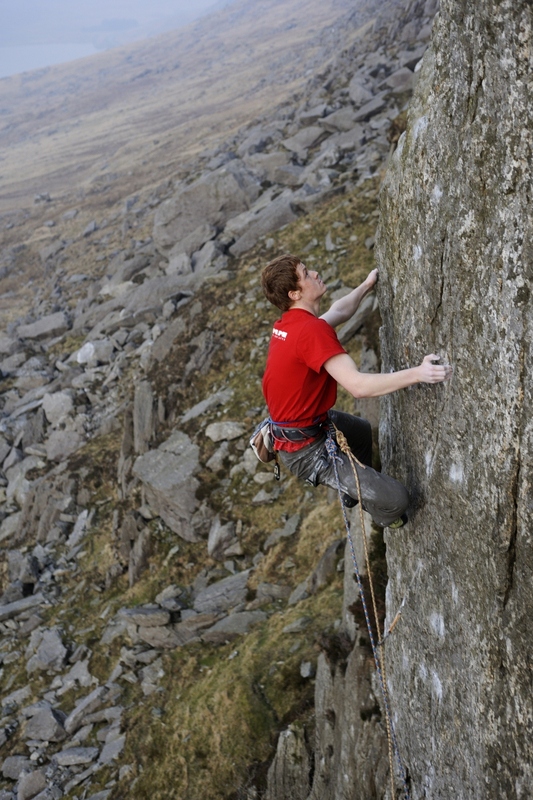 Ogwen has always felt like the natural place to push myself and is probably my favourite climbing area in Britain. Rare Lichen takes the obvious clean cut arête on Clogwyn Y Tarw. An awesome line first climbed by Leo Houlding. I first tried it last year with Johnny Dawes although my attempt was short lived as we were being eaten by midges. The route sprang to mind again recently. 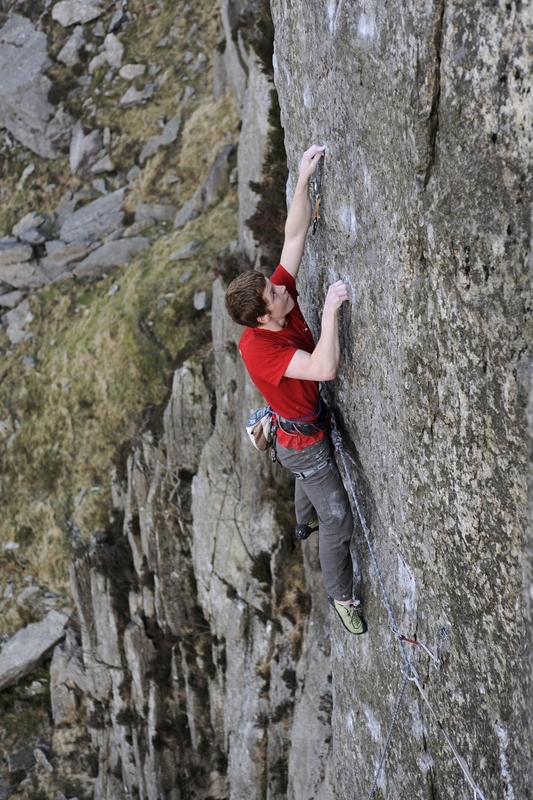 I’d just recovered from a badly sprained wrist and despite having 6 weeks off I still felt like I was climbing well. We’ve had a few days of stunning weather and I persuaded my dad to give me a quick belay after he finished work so we ran up to Clogwyn Y Tarw before supper time. I abseiled down the line and gave it a quick clean before top roping the route cleanly on my second attempt. It felt pretty tough but I knew the extra incentive to pull hard on lead would make it a more reasonable proposition. I’m not sure what my initial intentions were after top roping the route but after having some food I decided to go for the lead the following day after school. I didn’t get much sleep that night due to a mixture of excitement and nerves and I had sweaty palms all day at school. I caught the bus home and at half five my dad picked me up after finishing work. We walked up to the crag pretty quickly and I abseiled down the route with a file and an RP 3 to make sure the RP went into the small slot on the upper arête. I top roped the route first time and pulled the rope: decision time. I felt tired and not entirely confident but after sitting down and relaxing for a few minutes I knew that this was as good an opportunity as any and if I could top rope the route I could lead it. The first section of climbing is bold and only protected by an RP 2 in a reasonable but shallow placement; I climbed this bit like I was soloing, making steady progress past the psychological crux move around the arête to a reasonable rest. I made a tricky move up to place the good filed down RP and stepped back down for a rest. My wrist was throbbing in the same way it did when I’d sprained it the previous month but my fingers were still working fine and I slapped my way up the fantastic upper arête to finally reach the top feeling pretty exhilarated. Within two minutes of topping out I couldn’t move my right wrist: I’ve re-torn a ligament and the adrenalin had numbed the pain on lead but I’m not too bothered about some time off after that and it’ll be nice to get back into running for a while.